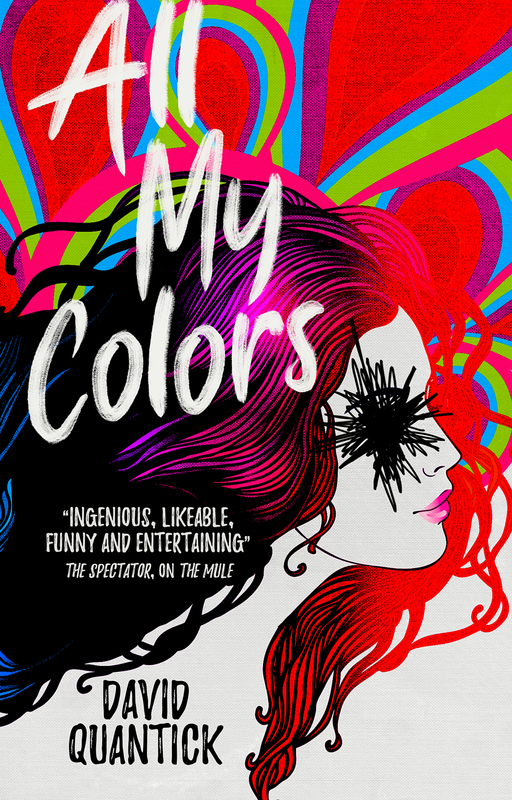 An interview with Emmy Award Winner David Quantick about his ingenious horror novel set in the world of commercial publishing. 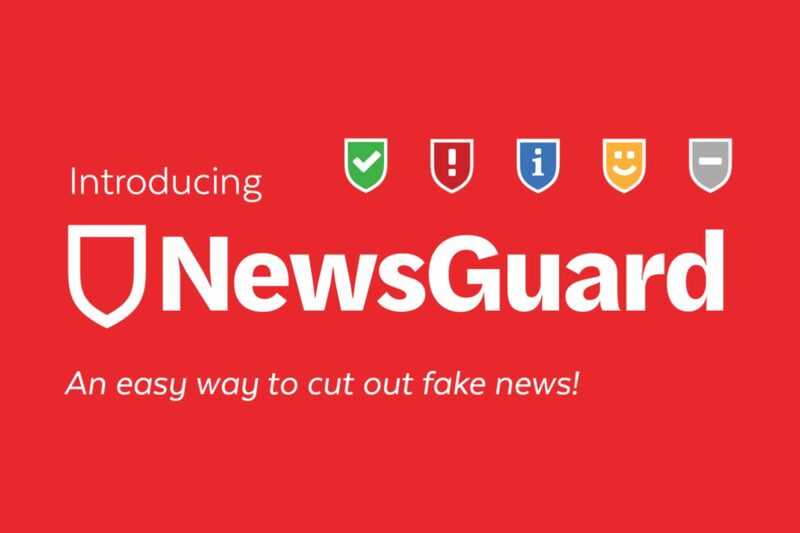 As part of its broader information literacy efforts, Toledo Lucas County Public Library recently installed NewsGuard, a free web extension, in the Firefox, Chrome, and Edge browsers on all of the library’s 750+ public and staff computers. The urgency behind sustainability work has been growing year by year and has picked up considerably with the issuance of two reports in fall 2018. 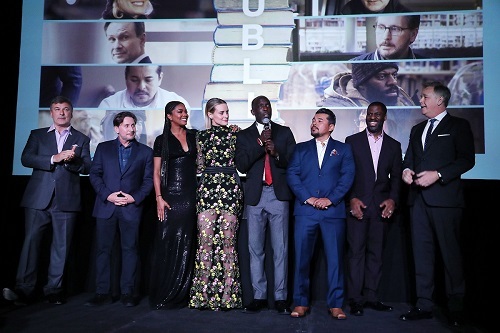 Emilio Estevez’s new film The Public, which puts the challenges and ideals of a large urban public library in the spotlight, held its premiere April 1 at the New York Public Library. Fans from both the film and library worlds packed the Celeste Bartos Forum, where NYPL president and CEO Anthony Marx introduced Estevez and members of The Public ’s cast, many of whom had a shout-out or two for libraries. 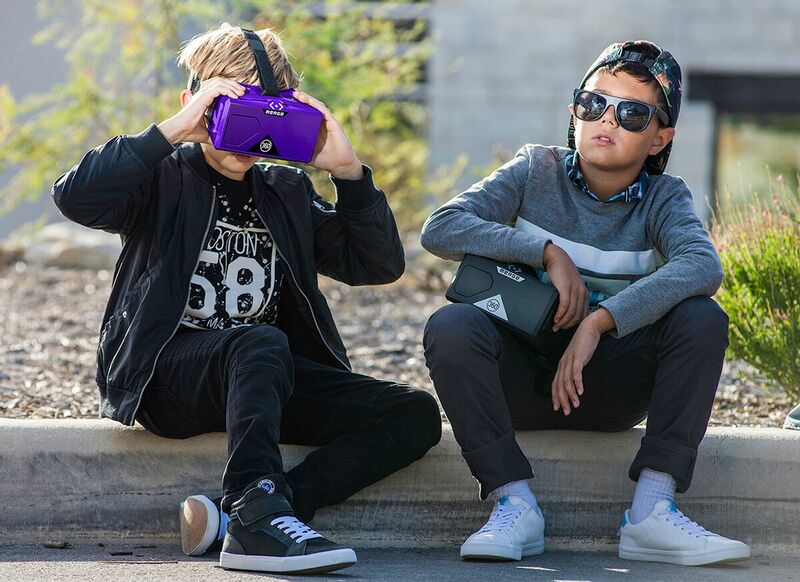 Broward County Library, FL, has begun loaning out augmented reality / virtual reality headsets at nine of its 38 branches in a new pilot test with MERGE Labs, a tech startup focused primarily on the K–12 education market. OCLC has selected 15 public libraries to participate in its “Small Libraries Create Smart Spaces” project. This will be the second cohort to participate in the initiative, led in partnership with the Association for Rural and Small Libraries (ARSL). “Small Libraries Create Smart Spaces” was funded by a $223,120 award from the Institute of Museum and Library Services (IMLS) to create a second iteration of the original 2016 National Leadership Grant project . 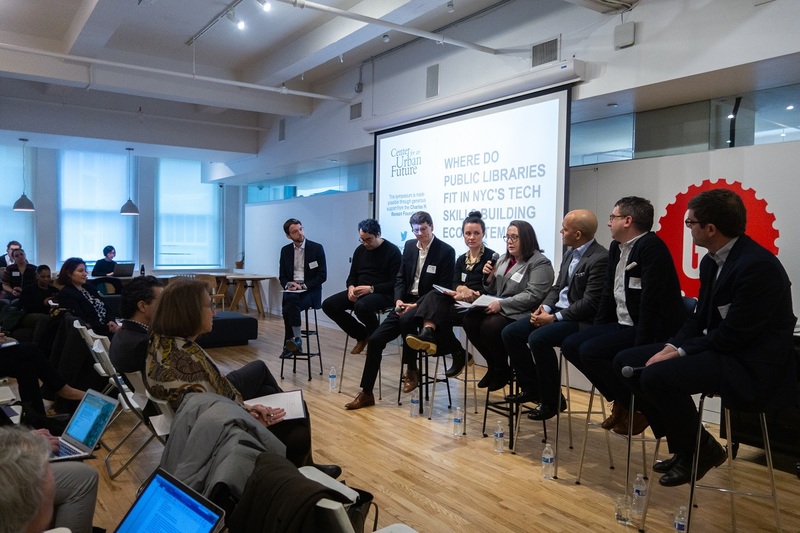 On Wednesday, February 20, the Center for an Urban Future held its latest symposium, Where Do Public Libraries Fit in NYC’s Tech Skills–Building Ecosystem? 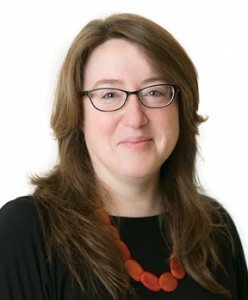 Funded by the Charles H. Revson Foundation and hosted at the Manhattan campus of technology educator General Assembly, the meeting convened library innovators, tech trainers, educators, city officials, and partners from a range of other fields to explore the role of libraries as a critical part of the pipeline to the technology job market. The theme of the Association of College and Research Libraries (ACRL) conference in Cleveland, April 10–13, is Recasting the Narrative. This year’s gathering promises over 500 programs that will explore new roles for academic library professionals, as well as new ways the library can position itself—on campus and within the higher education landscape. 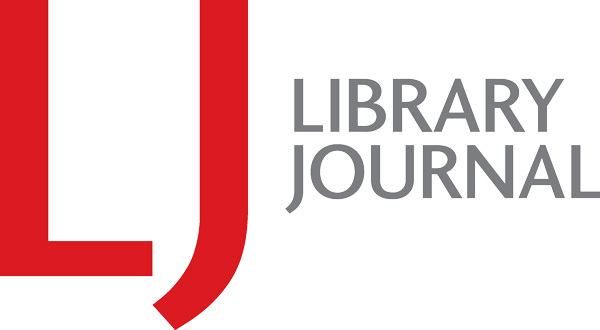 Voting for the American Library Association (ALA) 2020–21 presidential campaign will open on March 11, and ALA members in good standing can cast their ballots through April 3. Results will be announced April 10. 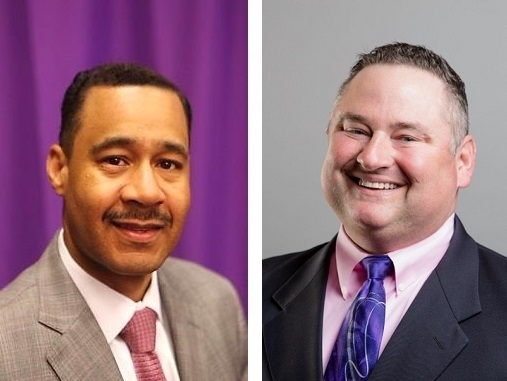 This year’s candidates, Julius Jefferson and Lance Werner, represent libraries from both the government and public sectors.